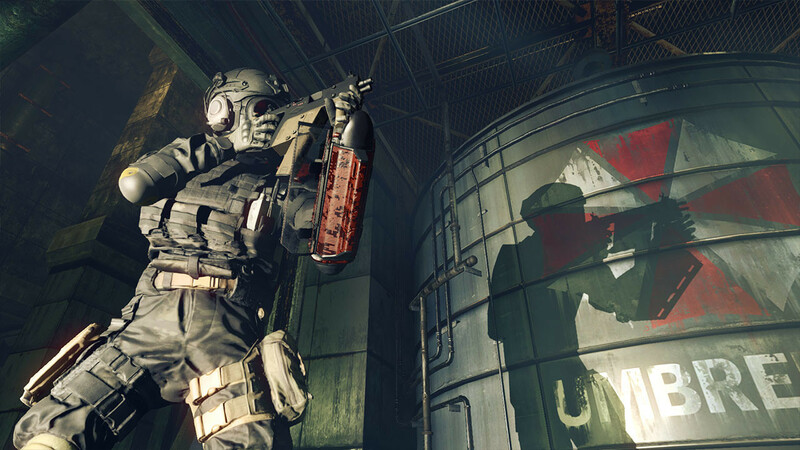 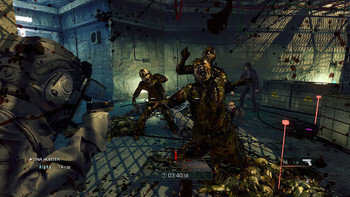 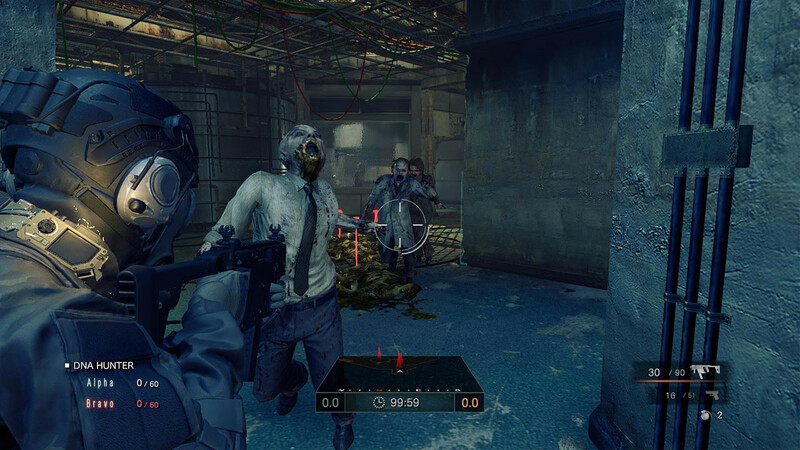 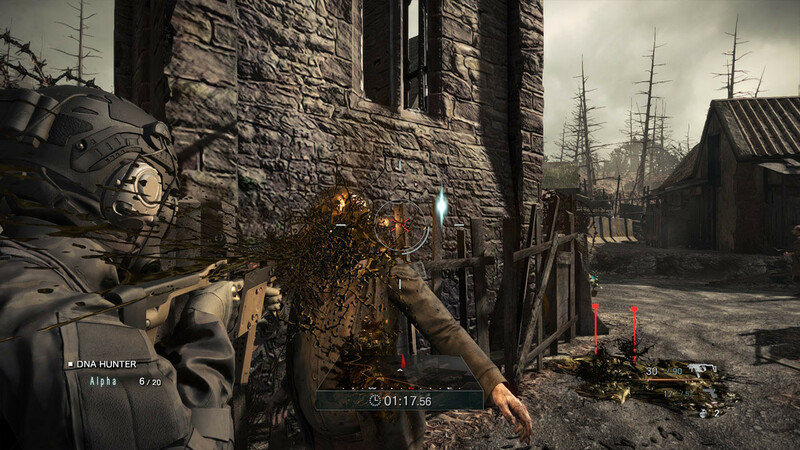 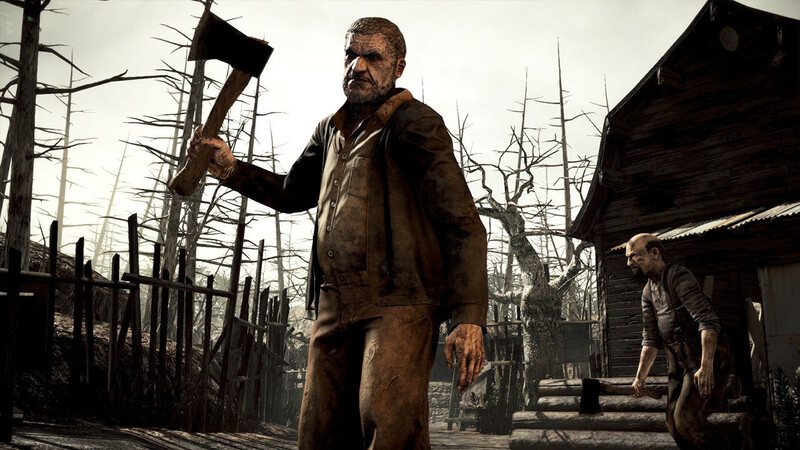 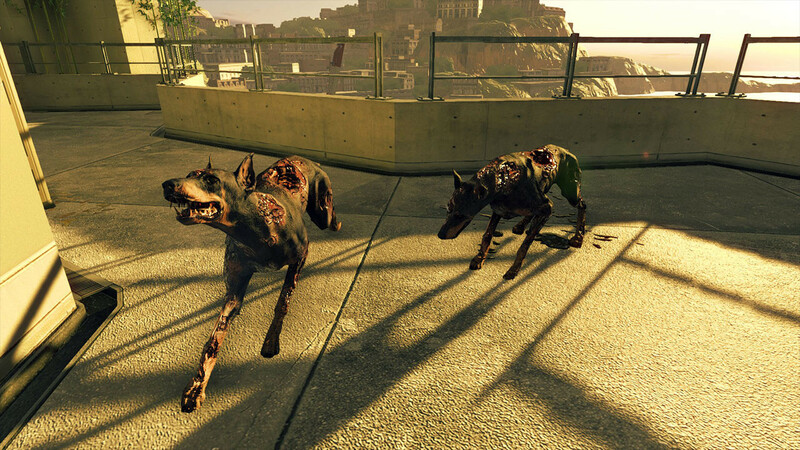 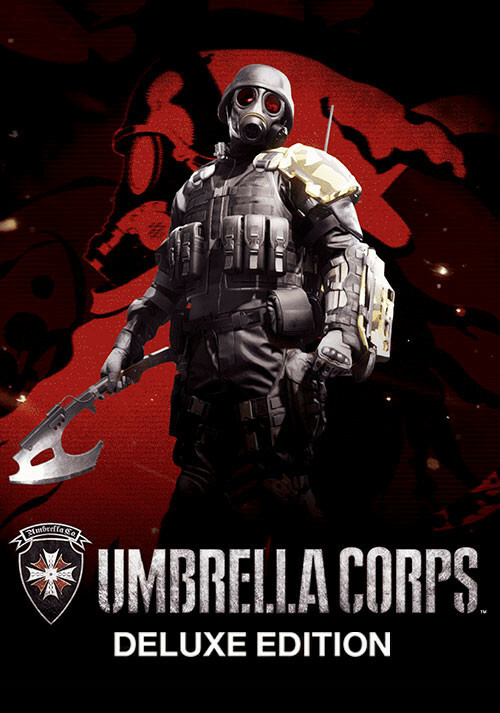 Buy Umbrella Corps - Deluxe Edition as a Steam Key. 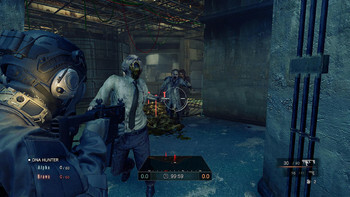 The Deluxe Edition includes the base game, the Upgrade Pack and the Fashion Victim Pack. 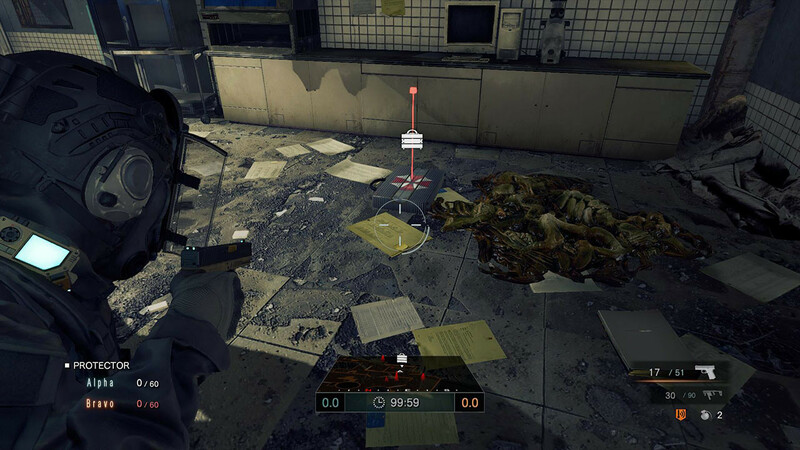 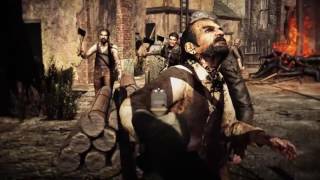 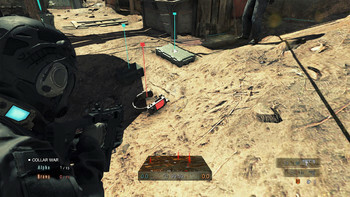 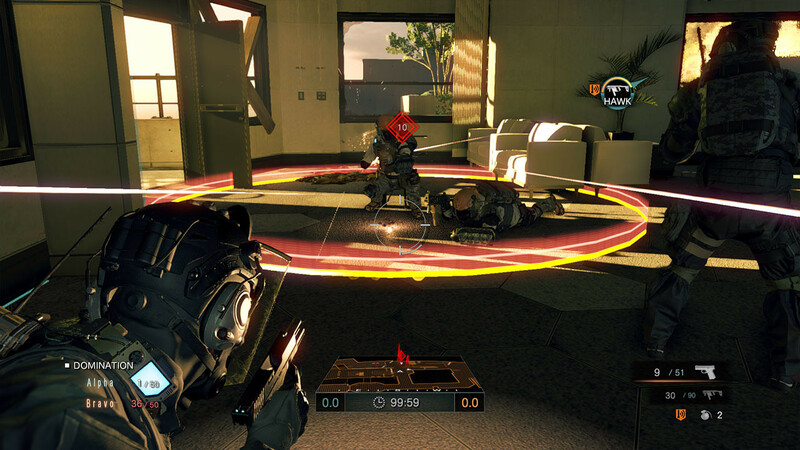 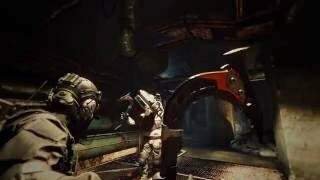 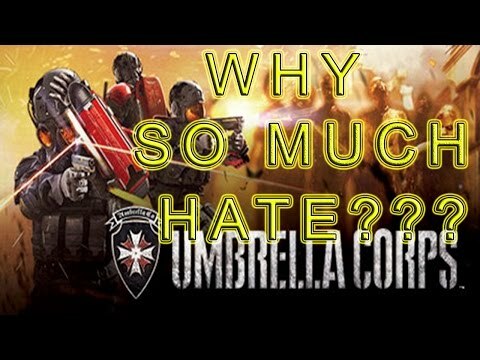 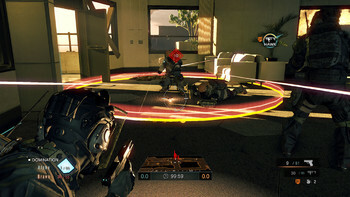 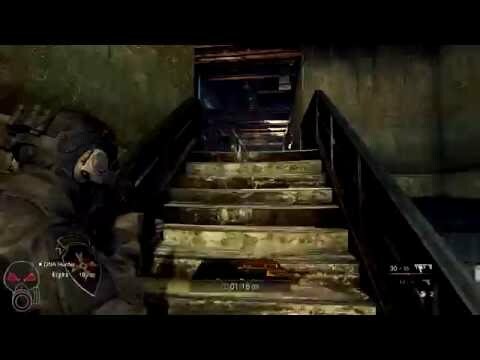 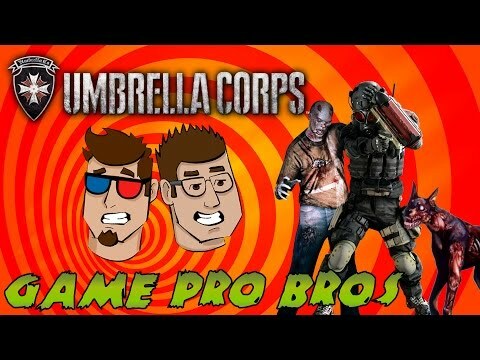 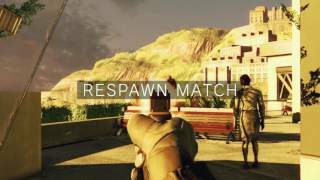 Problems with Umbrella Corps - Deluxe Edition?